Aimee's Stamping Adventures: Unity Stamp Company - Red and Kraft Challenge. 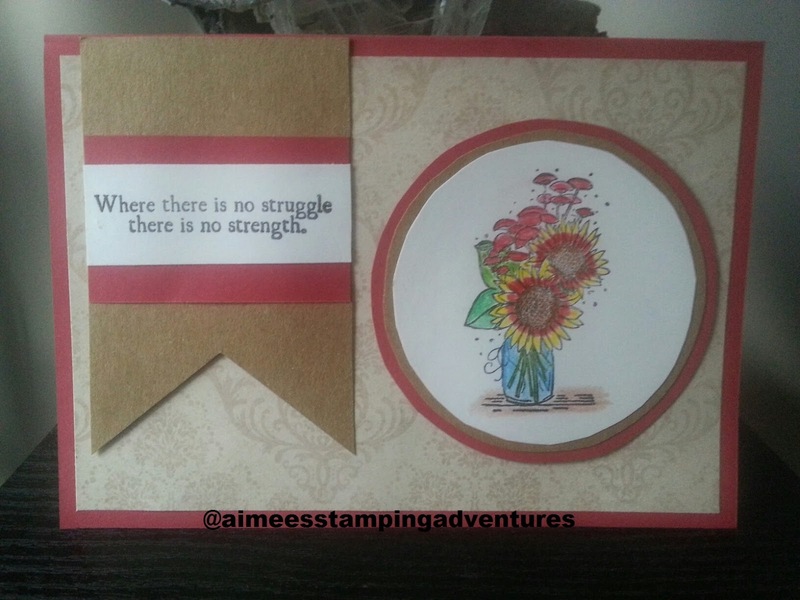 Unity Stamp Company - Red and Kraft Challenge. Had fun making card for great friend who is like a sister.